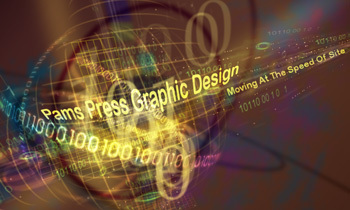 Custom web site development is truly the foundation of Pams Press Graphic Design. We understand the need for a strong and unique presence online and will work with you to create a user friendly website to either showcase your services or sell your products. designer/programmer to be sure that all of your needs are addressed and your website is completed to your specifications. It is imperative to have this level of teamwork to ensure success when building a virtual storefront that will represent your business on the web. Today's customers are savvy and their perception of your web presence is critical to your success both on and off the web. We can design a web site that will be sure to make a lasting first impression on your future customers. In a world that is fast moving to the internet for shopping, research and comparisons, image is everything. Contact us today to find out how we can help to bring you into the cyber era in style.